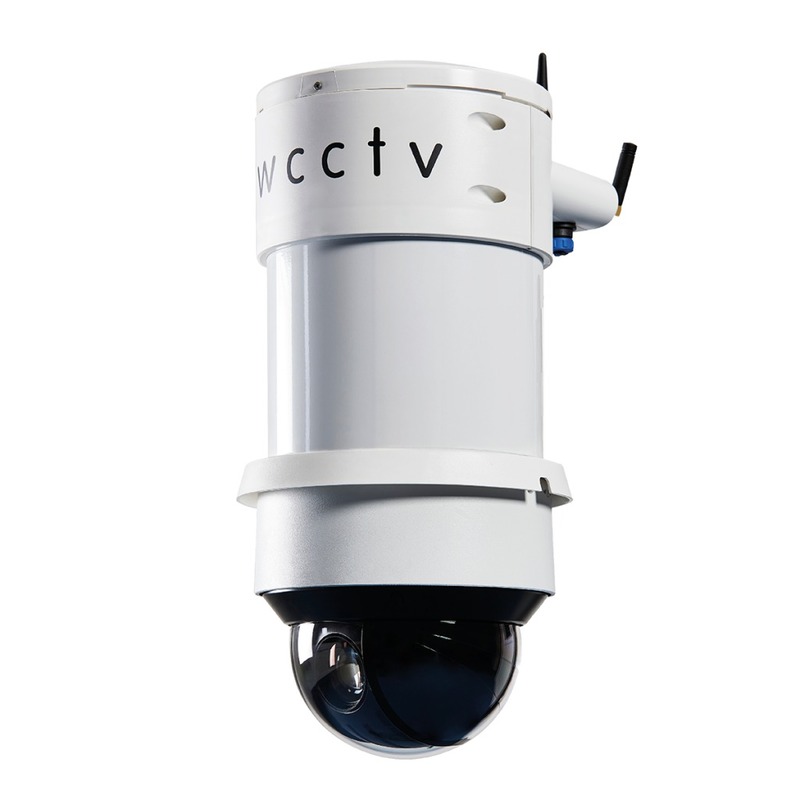 WCCTV’s 4G IR Speed Dome is a redeployable CCTV system specifically designed to deliver HD video (up to 1080p) via 4G, 3G and wireless networks at speeds up to 25 frames per second with zero latency and full PTZ responsiveness. 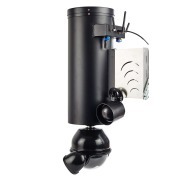 The 4G IR Speed Dome combines a market-leading infrared PTZ camera, local recording capability (up to 4TB) and wireless transmission technology into a single, portable and easy to install unit. 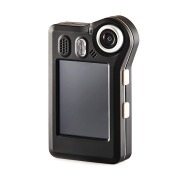 Its 2MP PTZ camera features 360° movement, 20x optical and 16x digital zoom, infrared capability (up to 50m), inbuilt auto-tracking and ultra-low light capability. The system also contains inbuilt video analytics, delivering detection, visual verification and email alarms of potential intrusions, traffic congestion or violations. 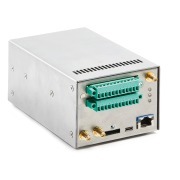 It also contains inbuilt autotracking capability for intelligent video monitoring. 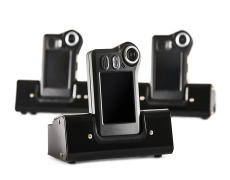 Its additional channel outputs allow for the integration of secondary cameras (such as NPR cameras) or accessories. 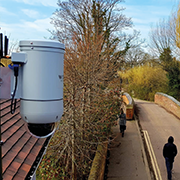 WCCTV’s combined ANPR and Redeployable CCTV system utilises the additional output channels of the WCCTV 4G IR Speed Dome to integrate a specialised Automatic Number Plate Recognition camera. 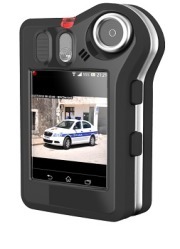 WCCTV’s Body Worn Camera (Record) captures video, audio and pictures on the move. 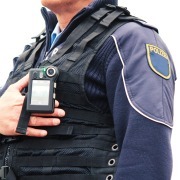 Designed and manufactured in the UK, it meets and exceeds recommended standards for Body Worn Cameras and boasts a range of market-leading functionality. 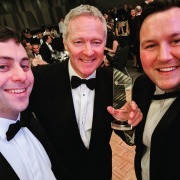 The WCCTV Body Worn Camera (Connect) is a multi-award-winning UK manufactured body worn camera offering live transmission of video, two way audio, real-time alerts and GPS information via 4G, 3G and Wi-Fi connectivity. 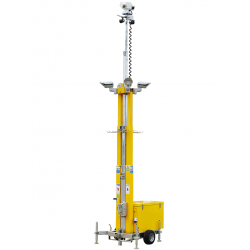 WCCTV’s HD Site Tower is a Rapid Deployment CCTV Tower designed to provide complete site security for construction sites, Critical National Infrastructure or any location where temporary monitoring is required. WCCTV's HD Eco Site Tower is a rapid deployment CCTV tower specifically designed to provide site security at construction sites, Critical National Infrastructure or locations requiring remote monitoring where generator power is available. 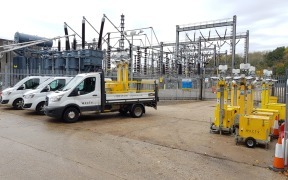 WCCTV's HD Fuel Cell Site Tower is a rapid deployment CCTV tower specifically designed to provide site security at construction sites, Critical National Infrastructure or locations requiring remote monitoring where there is no mains power or generator power available. The WCCTV Network Rail Type Approved Tower (Certificate Number PA05/04778) is rapid deployment CCTV tower that has been specifically designed to provide video surveillance for trackside, level crossing and depot applications. 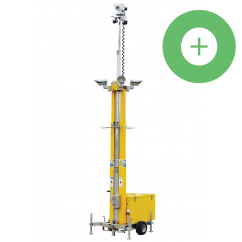 It is the only CCTV tower with PADS approval for trackside deployment. 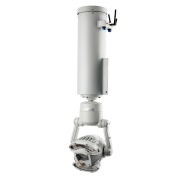 WCCTV’s 4G HD Heavy Duty Dome is an ruggedized redeployable CCTV system that has been specifically designed to deliver live and recorded video footage via mobile networks in harsh or volatile environments. 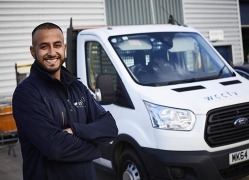 Wireless CCTV Ltd (WCCTV) is delighted to announce the Company has received SIA Approved Contractor status for the supply of CCTV services. 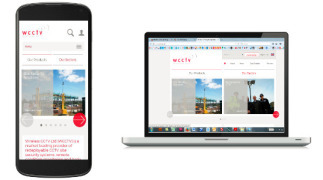 WCCTV's Rapid Deployment Site Security Towers have successfully prevented an average of 3 break-ins per week between August and November 2018. 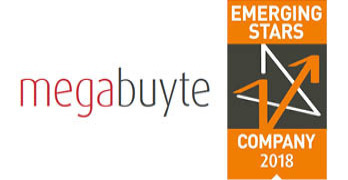 WCCTV has been named as one the UK's best performing technology scale-ups at the Megabuyte Forum's prestigious Emerging Stars Awards. 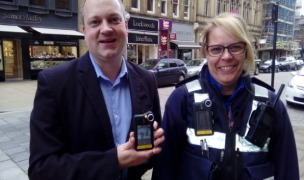 Sheffield Council have deployed 30 WCCTV Body Worn Cameras to help reduce the number of violent incidents directed towards their Civil Enforcement Officers during the course of their day-to-day work. 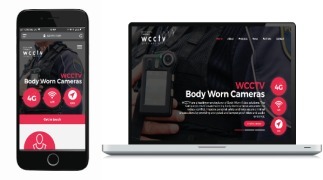 WCCTV, the global leader in the manufacture and supply of redeployable CCTV, site security systems and body worn cameras, have launched a new microsite showcasing its range of body worn video solutions. 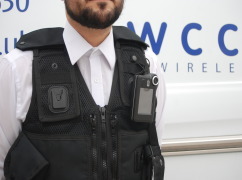 Wireless CCTV LTD (WCCTV), the world leading manufacturer and supplier of redeployable CCTV, site security systems and body worn cameras, will launch a one-box body worn camera featuring live transmission via 4G/3G networks at IFSEC 2016. 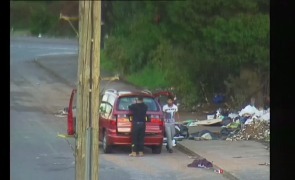 Caught on camera: The fly-tippers dumping rubble, fridges and 15 sheep carcasses. 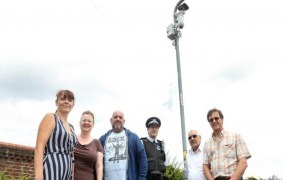 Redbridge Council have helped police secure 2417 arrests in a two and a half year period, new figures have revealed. 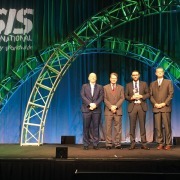 WCCTV will launch its HD Body Worn CCTV system at IFSEC 2015, which takes place at the Excel Centre, London, June 16-18. 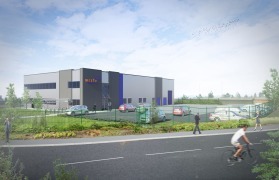 Deploying electronic security systems such as CCTV for site security and asset protection, as either an alternative to or compliment for man guarding, offers a multitude of benefits. 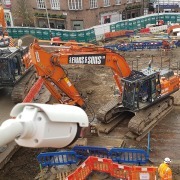 From significant cost-savings and speed of installation through to reliability and convenience, WCCTV's clients across the construction, utility and highways sectors are already benefitting from implementing CCTV systems on site. 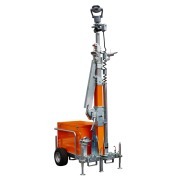 WCCTV outlines some of the headline benefits associated with its Rapid Deployment CCTV Towers below. 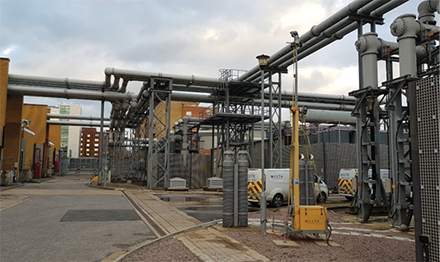 Implementing a Redeployable CCTV programme as either an alternative to or compliment for a fixed fibre-based CCTV system offers a multitude of benefits. 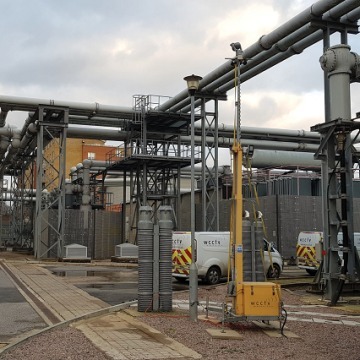 From reduced set-up costs and ease of installation through to scalability and future-proofing, WCCTV's clients across both the public and private sectors have benefitted from integrating Redeployable CCTV into their monitoring strategy. 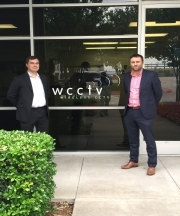 WCCTV outlines some of the headline benefits associated with Redeployable CCTV below.